Now that the final weekend of operations at Pico is behind us, it’s time to take a little break and refocus on the summer. One of the hard parts of working seasonally is there is a constant what now. For the first time, I actually have a mission and a goal I’m jazzed up about and can finally focus on that’s impacting my financial security and contributing to a larger social mission. It feels amazing. My partnership with Beautycounter inspires me to fill the nooks and crannies of my busy day sharing Better Beauty with those I love. 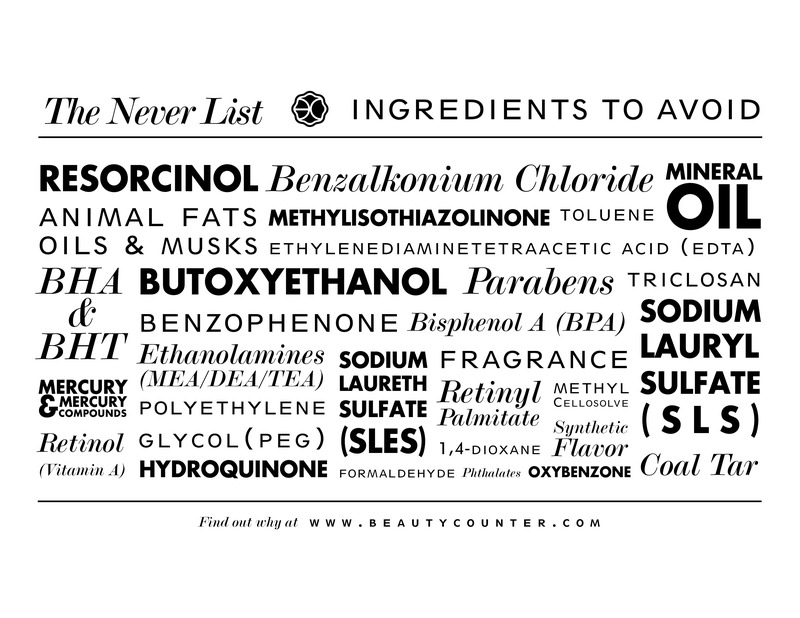 Look, it may seem like just shampoo and mascara- but these are the products we use every day and are stunningly under-regulated and potentially harmful. It’s time to use our consumer voices to make a difference for our kids. Every time I look at Alice splashing around on the floor of the shower or playing with my shampoo bottle, I’m relieved that the products in my home are safe. The fact that I can make amazing money while making a difference has me so fulfilled I can hardly stand it. We can make a difference- we just have to do it. Let’s get safer products in the hands of everyone. My “job” is a mom is my number one. Alice is a sponge, and I want model for her what a hard working, passionate woman looks like. I want her to see that you can do whatever you set your mind to. That your voice can make a difference. I want her to look back at her childhood and remember that we had times to play because the effort I put into my Mompreneurship paid off. I want to have more time to walk hand in hand with my husband and child, through the snow, the puddles, the woods- you name it. I’m not going to lie- there are days being a mom with a full time job, a house and a side hustle is exhausting. A college friend of mine shared WIN Daily Lift with me, and it’s been a godsend. Moms out there I’m sure you can relate- I was the last person to eat breakfast, almost always skipping it because I’d run out of time taking care of everyone else. I was running on fumes and eating like crap in the minutes between other’s needs. I’ve worked a lot over the past few weeks on my one sentence answer to “what do you do?” that I seem to answer every day all summer. Here’s where I’ve ended up- I advocate for better beauty laws and mentor other entrepreneurs as they build their new businesses. If you are interested in replacing your 9-5, supplementing your income, or having a reason to connect with other adults while you stay home and raise your littles, I’d love to help. Shoot me an email or use the form below- I want to give you the life I’m enjoying through my partnerships with these game changing companies. Life is too short to sit on the sidelines and not engage in a mission that fires you up.